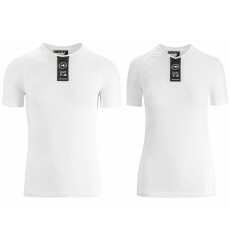 Assos of Switzerland is a pioneer brand in the manufacture of high quality bike clothing and accessories : from bib shorts and jerseys to sunglasses and chamois cream. In 1976 she designed the first ever Lycra® cycling shorts. In addition, it holds its own technologies, developed through a specialized division including textile engineers and technicians. Its goal is to create the finest, most comfortable, functional and durable cycling apparel possible. Different ranges are available to meet the needs of all cyclists who demand nothing less than excellence. This ASSOS UMA GT 2019 women's long-sleeve cycling jersey is surprising since it is designed for the summer with its integrated UV protection.. 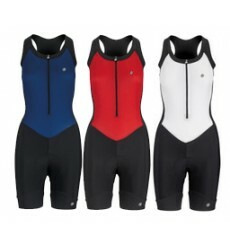 The new ASSOS NS skinFoil Summer underwear is the ideal base for sunny, warm days. 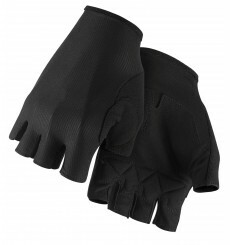 ASSOS RS Aero short gloves are ultra-light and perfect in hot weather, when it's essential to let your skin breathe. 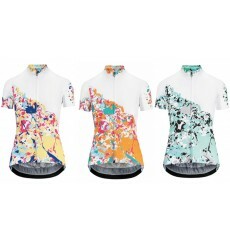 With a dynamic print inspired by modern art, the ASSOS WILD short sleeve jersey is a limited-edition women’s jersey that speaks of summer and good times on the bike. 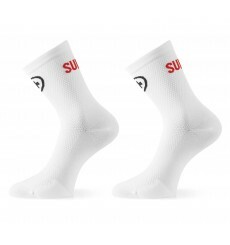 The ASSOS RS summer cycling socks are ideal socks for demanding rides in warmer climates, where breathability and targeted support are most crucial. Summer condition socks celebrating ASSOS’ work with the elite riders of the Suisse Cycling Federation. 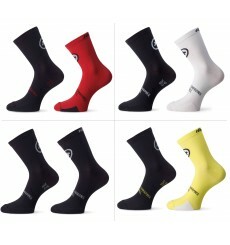 The ASSOS tiburuSocks_evo8 cycling socks abley cover transitional seasons along with chilly summer mornings. 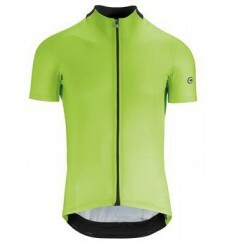 This short-sleeved ASSOS skinFoil base layer is the ultimate foundation for a summer bike ride. An elevated jersey for summer rides : the ASSOS MILLE GT short-sleeved jersey. 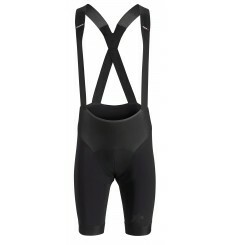 The ASSOS Cento Evo bib shorts, very comfortable, are perfect for long distances. 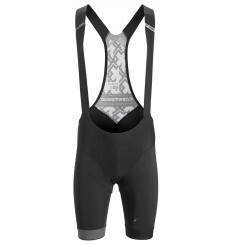 The ASSOS EQUIPE RSR S9 bib shorts, with the new Assos insert, lightweight and very comfortable, is specifically designed for racing.